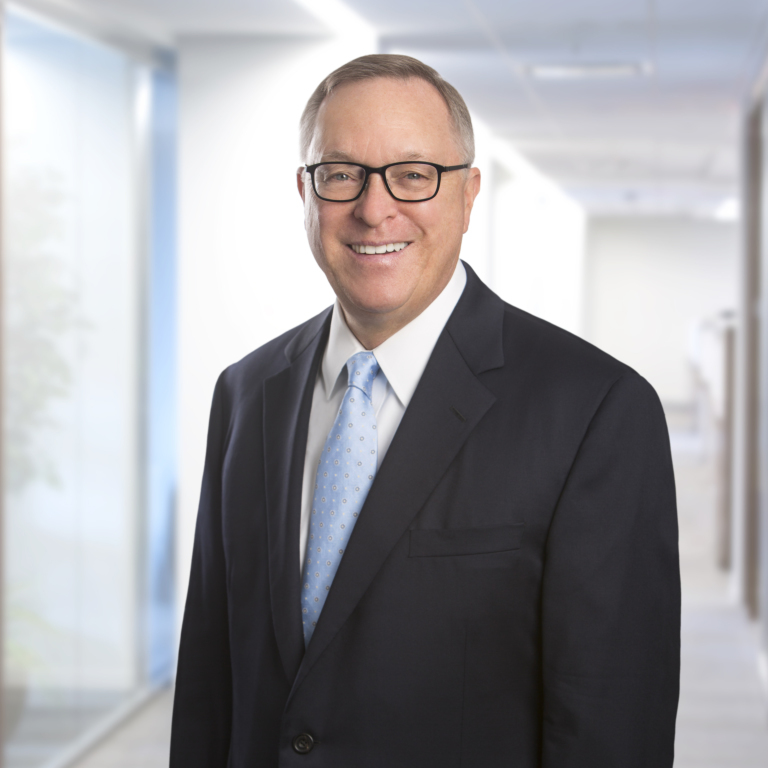 Charley Mills counsels and represents licensed market intermediaries, traders, and end users (hedgers) in the derivatives, commodities, and securities markets. His practice focuses on enforcement defense and regulatory compliance issues before the Commodity Futures Trading Commission (CFTC), the Federal Energy Regulatory Commission (FERC), the US Securities and Exchange Commission (SEC), the regulated futures and securities exchanges, FINRA, NFA and the federal courts. Charley brings to each matter a deep understanding of the law and the dynamics of trading that can be critical to the proper application of the law. He has dealt with many different traded products, including, among others, electric power, oil and gas, forex, digital tokens, crypto currencies, agricultural commodities, metals, and securities. Enforcement matters typically concern investigations of suspected price manipulation, spoofing, disruptive trading, fraud, wash sales, transitory EFRPs, registration violations, trade reporting, position limit violations, and supervision. The great majority of investigations of his clients have concluded without initiation of any charges, and he has prevailed for clients in more than 60 administrative proceedings, trials, arbitrations, and appeals. Typical regulatory and compliance matters include preparation of internal compliance procedures, compliance training, CFTC and SEC registration, preparation of risk disclosures, requests for no-action letters, and advocacy on proposed agency rules. Charley's work is informed by his work as a litigator and regulatory attorney at the CFTC. Charley is a former Chair of the American Bar Association's Derivatives and Futures Law Committee and has long served on the New York City Bar's Committee on Futures and Derivatives Regulation. He also has served multiple terms on the Executive Committee of the Futures Industry Association’s Law and Compliance Division. Charley is a frequent speaker at industry conferences and has written widely on derivatives and securities law, including co-authoring Derivatives Regulation – 2019 Cumulative Supplement (Wolters Kluwer), Broker-Dealer Regulation (PLI, 2018), and The Securities Enforcement Manual (ABA, 2007). He is on the Board of Editors of the Futures & Derivatives Law Report, and was an adjunct faculty professor at Georgetown University Law Center for 21 years, teaching courses in securities law and derivatives regulation. In addition to his legal practice, Charley is president of the foundation that supports the Benedictine School for Exceptional Children Inc. and the Benedictine Open Community Program, which provide educational, vocational, and residential services to children and adults with developmental disabilities. US v. Radley, 632 F.3d 177 (5th Cir. 2011), affirming, 659 F. Supp. 3d 803 (S.D. Tex. 2009) (dismissal of criminal indictment for alleged propane price manipulation and wire fraud). Howard v. SEC, 376 F.3d 1136 (D.C. Cir. 2004) (vacation of SEC sanctions for alleged securities fraud). WHX Corp v. SEC, 362 F.3d 854 (D.C. Cir. 2004) (vacation of SEC sanctions for alleged All Holders Rule violation). Grede v. FCStone, LLC, 867. F.3d 767 (7th Cir. 2017) (representation of Futures Industry Association as amicus curiae).